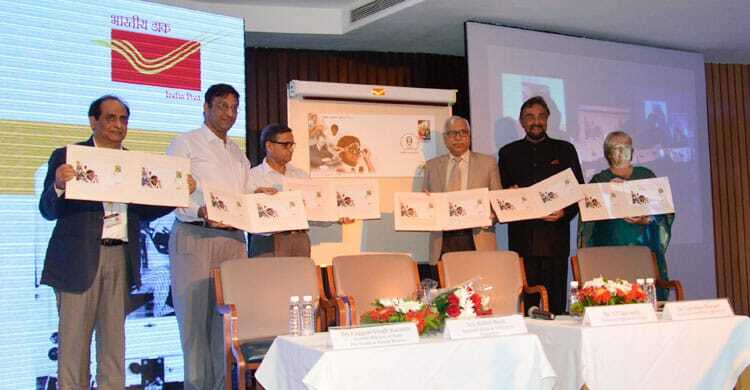 With the release of a special cover by the India Post, Sightsavers, a global development organisation working in more than 30 countries with a mission to eliminate avoidable blindness and support people with visual impairments, commemorated its 50 years of successful achievements in India. Started by Sir John Wilson, Sightsavers came to India in 1966 and this year marks the 50th anniversary of the organisation. The golden jubilee gala celebration of the centre was graced by internationally acclaimed actor and director, Shri Kabir Bedi, Secretary Tribal Affairs, Dr Shyam Agarwal, Chief Postmaster General, Delhi Circle India Post, Shri LN Sharma, Chief Executive Officer, Sightsavers International, Dr Caroline Harper (CBE), Chief Executive Officer, Sightsavers India, RN Mohanty, Honorary Chair of Sightsavers India, Dr. S Y Quraishi along with other dignitaries, partners, corporates, volunteers, members and beneficiaries of Sightsavers and stakeholders. Marking the achievements of Sightsavers in India, Dr Shyam Agarwal released “Vision of Hope” – A Special Publication on 50 Years of the organisation in the country. The event also witnessed the unveiling of 50 Year History Wall by Shri Kabir Bedi. 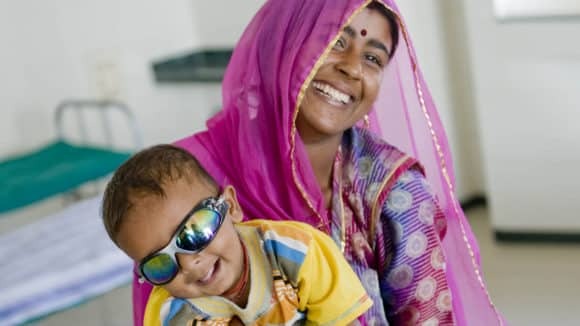 Setting benchmarks for health services in the country and partnering with leading organisations in major states, Sightsavers is working towards eliminating avoidable blindness and rehabilitation of people with visual impairment. 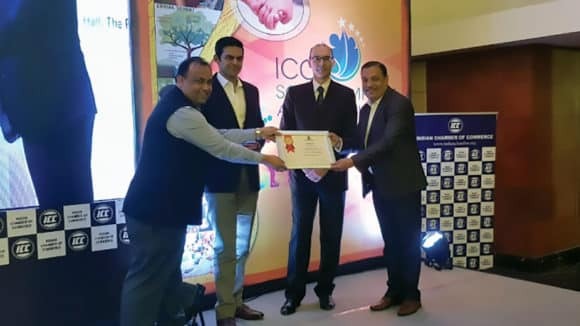 The organisation has conducted more than 5 million eye operations, reached out to 55 million people with potential eye problems and as a result conducted 36.4 million eye treatments. 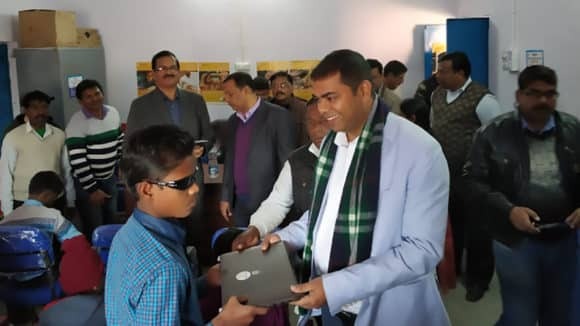 The organisation has also trained 15,796 teachers on classroom support to the visually impaired in the year 2015-16 and operates in about 100 districts in various states across the country. 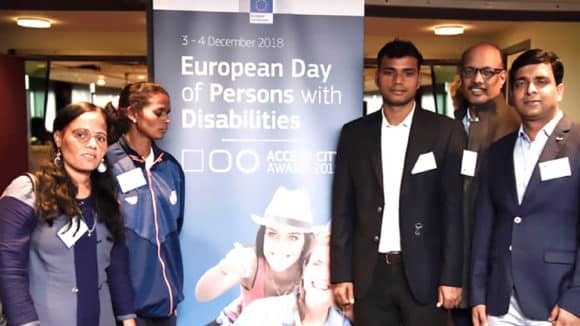 India is on an alarming situation with more than 12 million blind people, about 30% of the world’s total blind population (*source NPCB – WHO survey) and the irony is that 80% of blindness can be prevented. Sightsavers’ vision is of a world where no one is blind. The organisation is helping blind people to see again, and is preventing people from going blind. The organisation aims at restoring, saving and protecting people’s sight. 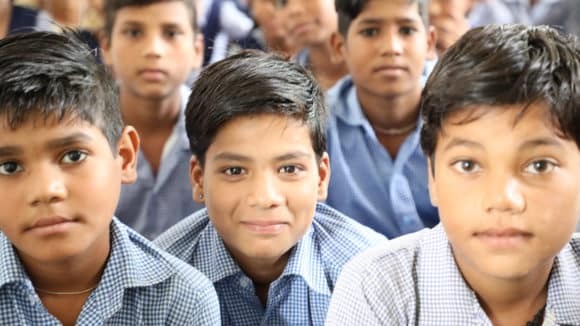 We work with partner organisations across major states in India bringing eye healthcare, educational support, training and leadership development to visually impaired people in some of the least served areas. We work sustainably for lasting change – by strengthening existing health systems, seeking to advocate with governments and by demonstrating best practises. We network with like-minded organisations to advocate for the rights of the disabled. Sightsavers believes in promoting indigenous technologies in eye healthcare to ensure a wider reach.